Guys there is no good reason for this show to go away. There just isn’t. There are now 1,000 of you listening every week. That number just keeps growing. There are listeners reaching out and saying you have to get this guy’s story. We are just scratching the surface. There are so many divers to meet and stories to hear. And there is your constant encouragement that I receive in your emails that you love the show, it resonates with you, and to keep going with this. On my end, all I want to do is keep going with this. This is fun , I love doing it. Everything is going great. Beyond my expectations. The numbers the response is beyond what I imagined when I started this and it’s just not working. Financially. Everything is working but this one dumb thing. And I don’t accept it. I don’t accept that you can have supply, I want to make this show. Demand, 1,000 people want to listen to it but we can’t figure out a way to keep it around. So the answer has been under my nose this whole time. 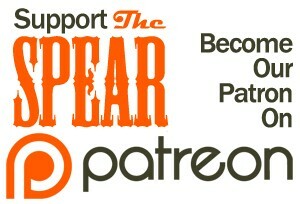 The crowd funding site called Patreon. When I first started exploring crowd funding options of course there was kickstarter but it didn’t really fit our model. I had some reservations about how kickstarter works that I’ll explain bit but Patreon fixed it. Patreon solved for ell those problems. If you are in front of a computer, if you have a phone in front of you please follow along on your phone. 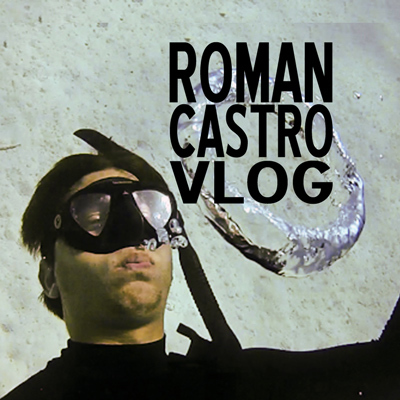 Go to Patreon.com/RomanCastro. Here is the mechanism. Here is how it works. It looks a lot like kick starter but there is a crucial difference. I am not setting an meaningless stop watch where I say give me as much money as you can over the next 30 days or the podcast dies. I’m not holding the show for ransom. I’m asking the listeners of this show for ongoing support. My question to you is not How much can I get out of you right now? My question is: What are you comfortable with contributing to the show on a per episode basis? And the minimum pledge that the site sets it to is $1 per episode. If we can get it up to $500 an episode than the show lives on. I stop losing money on it every week, and The Spear lives. I don’t have to spend time trying to court sponsors and can focus on making the show. The show will get a lot better. I’ll have more time to seek out, get to know, and interview the real salty spearos before all that knowledge, guidance, and experience is lost. More and more of you reach out to me and say you have to interview our local legend and I want to get those stories on the air but that requires more time and commitment to reach out and build enough trust to have them be a guest on the show. I want to make some improvements to the website like get a better player. Also, purchase a few more mics so I can record panel discussions but the big difference that you will see as a listener to the show if we can make this my full time job is that I will produce two shows a week. I will double the output. I have a concept for that second show. I’ve mentioned it in the SpearoNation intro video. That show is SpearoTV. 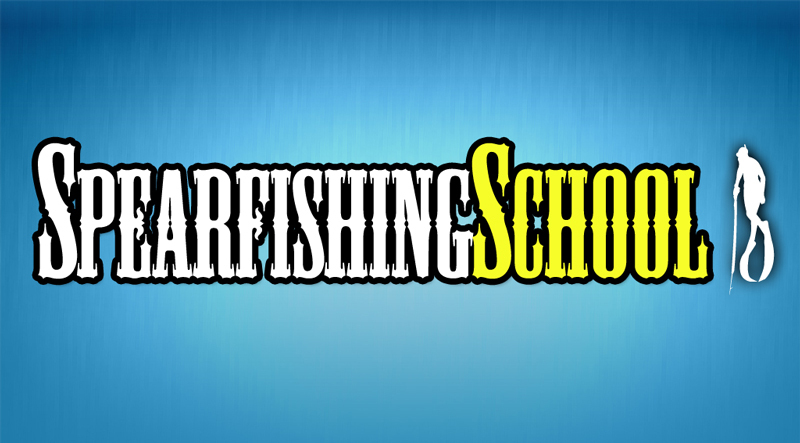 One of the problems with the weekly audio interview is that it is difficult to explain more complicated things like speargun rigging or water entry with a speargun. So what I want to do is continue to do The Spear on Thursday and do SpearoTV on Friday or Monday. That’s what I would do if this was all that I did. This is the long term goal, the reach for the moon goal and I don’t care if it take years to get to this level but I think it can be done. If we can get $2,500 per episode of The Spear, I know that is a big number, but there are more and more of you listening every week. So in a few years I think it is possible. It’s a rational goal. 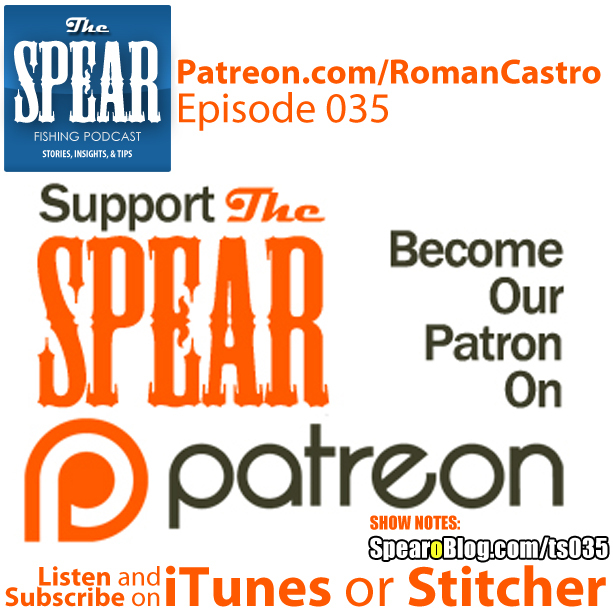 If we get there, $2,500 per episode, then SpearoNation goes into overdrive and I’ll start hiring freelancers to make a new daily show reporting on the world of freediving and spearfishing. I am not the person to host it. I want to watch it. I’ll have a team of people covering events and developing quality content. I’ll have people smarter than me on the ground researching and breaking down in plain English the regulations coming down the pipe and how they will affect our sport. This is something that is needed in our community. At $7 per episode you get all that and the official “The Spear” Podcast T shirt. This shirt is only given to guests of the show, supporters at this level, and very few friends of the show that help in other ways. Our highest level is the $10 per episode level. You get everything and I’ll call you to thank you personally for being awesome and supporting me. I understand that a lot of people have a hesitation to sign up for a reoccurring charge on their credit card even if it’s just $4 a month. They would rather just give me $20 dollars at once than make a commitment to giving me money on an ongoing basis. I know Kickstarter is a better known brand and I could probably make a chunk of money If I did a kickstarter but I’, asking you to contribute so I’m going to be open about my motivations. Kickstarter is great for starting something like getting a project going, writing a screenplay, or launching a product. Kick starter is even good for finite projects like making a video game, making a movie. Kick starter is not great for ongoing projects like this. I am not asking you to save The Spear. I’m asking you to sustain The Spear, to be the fuel that keeps it alive as we go along. Now that works out a lot better for me. I would rather have a job. A paycheck than a big chunk of cash to furn through and then have to do the whole thing all over again. But it’s not about me. I think the patreon model works a lot better for the listener. When you give money to a kickstarter campaign you are investing in a concept. You are handing over your dollars and then you are kinda out of the proccess. The creator has what they needed from you and they are going to go make whatever they are going to make. But If I am reliant on my listeners to maintain their subscriptions… I want to say this. One of the reasons why people don’t want to sign up for reoccurring charges is they figure that it’s going to be so annoying to cancel the subscription that they are never going to do it. Patreon knows that so they have made it super simple to cut me off. It’s not like getting out of a cell phone contract. You just go on the site and stop giving me money. So my job becomes, convincing you to never do that. That moment where you’re budgeting and your partner is looking at the credit card statement and says, “Honey why are you still giving Roman Castro $4 a month? You haven’t listened to that show in ages.” My job is to make sure that moment never happens, to keep this show entertaining and engaging, to keep making this show better and better. That’s the situation guys. That is my pitch. Thank you for giving me the time to explain it in such detail. I want to be as transparent as I can since I’m asking you to do this. The last thing I want to say is this. I dont think you guys owe me anything. I put out a FREE podcast every week. I want you to come listen to it. I’ve asked you to come listen to it. I’ve asked you to recommend it to your friends. If you dont send money to the show I still want you to listen to the show there is no moral imperative here. I listen to a lot of podcasts myself. Some i give money to and some I dont. So I’m never going to guilt you about this I’m just going to remind you of the facts and the facts are. If I dont get the support I can’t keep the show going. Final thought, If you think you are going to do this and you are like me and you put things off don’t. Crowd funding works when it works and all the data on it tells us that if people put money in on it early on it results in more money as the project picks up momentum. So if you are down to kick in a $1 an episode, $3 an episode, $5, $7, or $10 per episode and you do it now that will inspire three other people to do the exact same thing. Go to Patreon.com/RomanCastro and check out the campaign. I’m going to be pushing this pretty hard the next few weeks. I imagine there are questions you have about this. I’ll be engaging with people all week so email me. 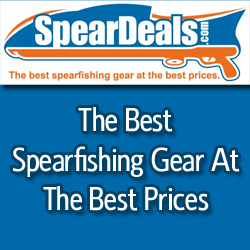 Thank you very much SpearoNation. This is The Spear podcast if you like it, support it.